It’s a New Year. Is it time to take a new look at pet food labels? We’ve all been urged as consumers to read labels, but there’s a lot of conflicting information out there about what dogs and cats should and shouldn’t eat. Corn, beef, byproducts, organ meats, different oils, probiotics, prebiotics, and the alphabet soup of vitamins and minerals – you can find pros and cons on every one of those ingredients and more published somewhere. Probably plenty of somewheres, in fact… including right here! So I’d like to ask you to take a step back. Each of us wants our pets to be as healthy as possible, and wants to feed them a diet that helps us achieve that goal. We all have different ideas about what that diet looks like, and that’s okay. Pets are individuals, and so are pet owners, and as long as we’re making our decisions based on good science and not marketing hype or internet rumor, there are hundreds of “right ways” to feed our pets. Now, take another look at that ingredient label. Do you really know what those ingredients are? Pet food companies can’t just fabricate how they describe their product on those labels; each ingredient has a definition, which you can read here. Next, the label can’t tell you about quality of each ingredient. If you have strong feelings on this subject, as I imagine most of you do, this is the time to really research the manufacturer. What is their reputation in the industry? How have they handled past pet food recalls or other challenges? If you contact them with questions, do they respond promptly, thoroughly, and politely? 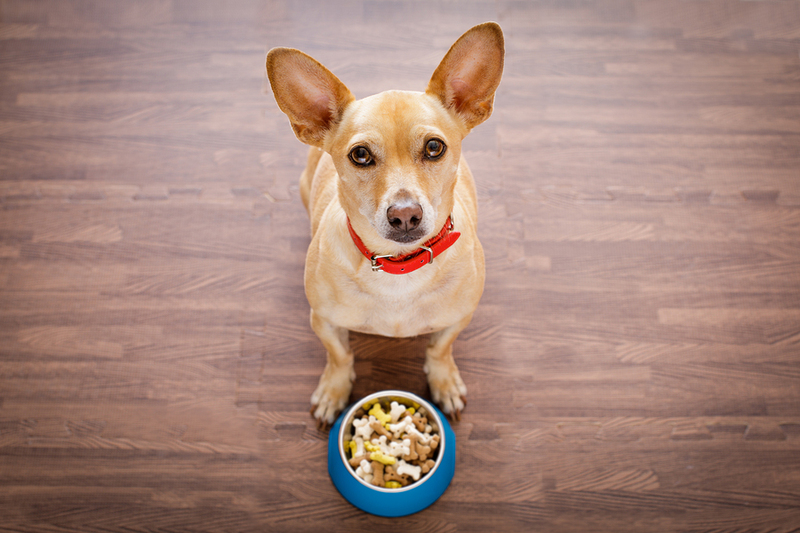 Pet owners should research the quality and safety standards of their pet food and know who makes it, where it’s made, the steps taken to ensure the quality and safety of their food, and if their food meets or exceeds FDA and AAFCO standards. You can do this by contacting the manufacturer through their consumer telephone line or email, or by checking their website. I’d also like to ask you to keep your veterinarian in the loop. I know it’s popular to say that veterinarians have “no training” in pet nutrition, but many veterinarians are actually extremely well-trained in this area, and others have made it an area of special focus or even a specialty. 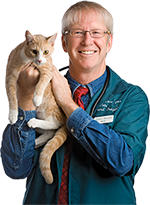 Additionally, veterinarians see hundreds of pets every month, while you see only yours. They have a broader base of experience to draw on when asked questions about different ingredients and manufacturers, and can be a great partner as you make your pet food decisions. Finally, I’d also like to ask you to stop chasing after every internet rumor or shiny new marketing campaign you see. Many of the dire warnings I read online are nonsense, and sadly many of them are part of a deliberate disinformation campaign waged by competitors in the marketplace. And don’t get me started on a lot of the ads and hype that are out there – I’m as big a sucker as anyone for a cute or heartwarming ad, and when I was a child that darn Chuck Wagon commercial had us hooked when it came to what we fed our dogs, but I encourage you to go beyond the ads and research the nutrients and ingredients that are in your pet’s food. I get emails every day asking me for food recommendations, which I never give. I honestly believe this is a decision you need to make with your individual pet in mind and with the help of your veterinarian and your own consumer research. The ingredient label is just your first step in this process.